An Interview with Jean Book Nerd! Jean Book Nerd is a devoted book lover and book reviewer, and is so awesome at asking questions she could be a Drew-ID. 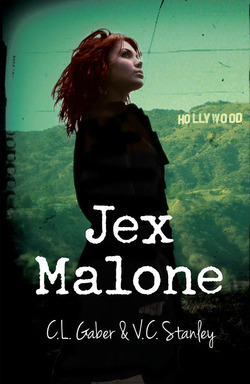 Check out this great interview she did with the authors of Jex Malone. You can also win a copy of the book!